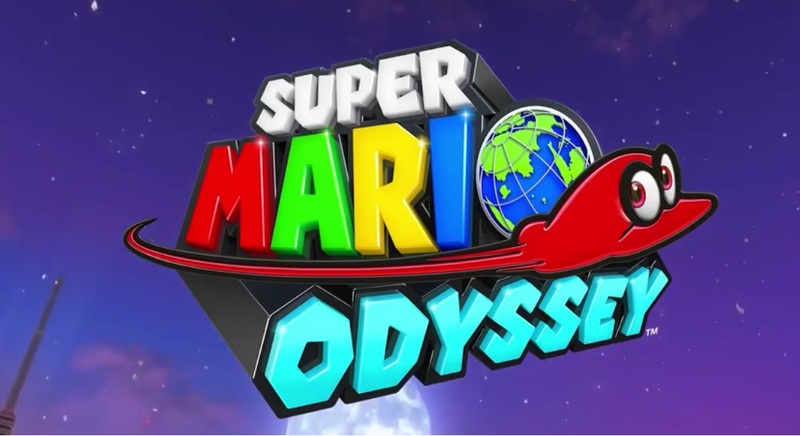 The next big 3D Super Mario game Super Mario Odyssey has gotten a big E3 Gameplay trailer, and we also have a release date for the game, which is now set for October 27th 2017. The demo video is a huge multi-environment showcase of what the game will involve, certainty will be one of the biggest games for the Nintendo Switch this year. We have included tht trailer and Wooded Kingdom Demonstration videos below.